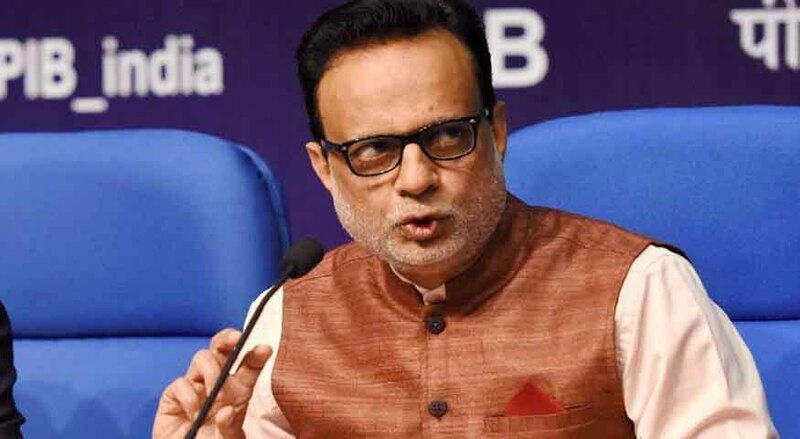 New Delhi: Revenue secretary Hasmukh Adhia clarified on Friday that consumers need to pay only the taxes specified in the invoices which were generated before 1 July even if the payment fell due after introduction of the goods and service tax (GST) in the country. Adhia said this quoting the example of bills generated by utilities and telephone service providers prior to the introduction of GST applying service tax. In such cases, it is the tax specified at the time of generating the invoice is what is to be paid, the secretary explained after a workshop on GST in New Delhi. Adhia also said that the proposed e-way bill system—an electronic transit pass for goods across state borders—will be in place within three months. At present, most states have removed the border check posts, allowing vehicles carrying goods to move freely across states. Till the time a national e-way infrastructure is put in place, states will continue with their electronic passes.